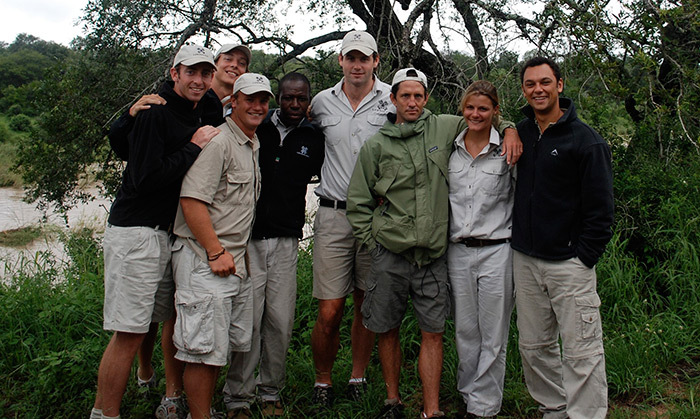 In my four years at Londolozi I have seen a number of rangers say goodbye. I always wondered what it must feel like to leave: the mixture of emotions that must churn inside. The excitement of a new chapter, combined with the daunting realization that your time in this particular paradise is over. A sudden slap back into reality. A bursting of the most wondrous bubble. Well, this time it is I who am the one to be saying goodbye… and believe me it is hard! What a sensational ride it has been. I have been working here for four years, but in reality this place is a very part of my DNA. 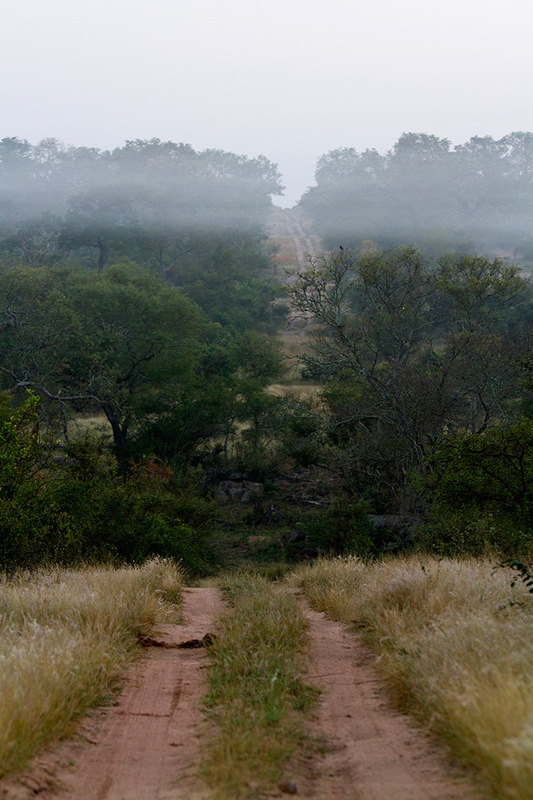 My parents first came here in 1976 and, since then, the Bannister family has been intertwined with Londolozi. Whether it be my father sitting beside the camp fire playing guitar, my mother drawing the original road maps back in the 80’s, or my talented brother designing the Christmas trees; this place is a second home, a support team and a stand-in family. 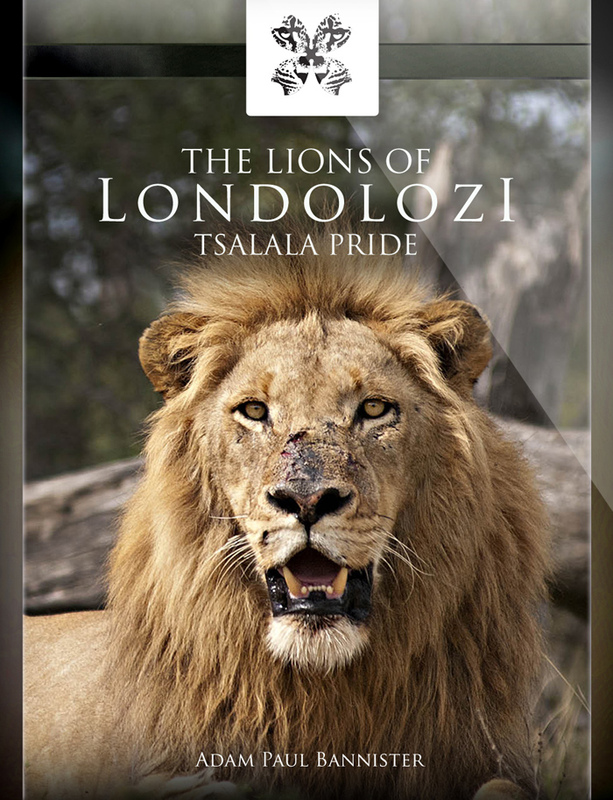 Those of you who have been privileged enough to visit Londolozi will have a taste of the family feeling that I speak of and may have an understanding of the amazing sense of togetherness that envelops this place. You will have an inclination as to what goes on here behind the scenes. 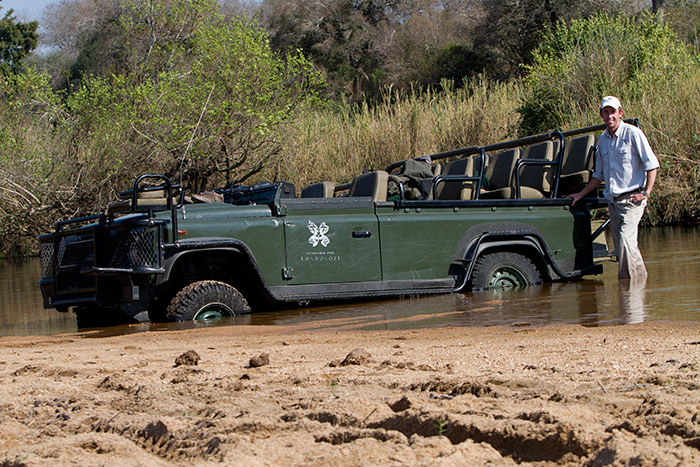 Londolozi is not just a luxury game lodge, it stretches far beyond that…it is a lifestyle. There is no doubt that this is a special place on planet earth. 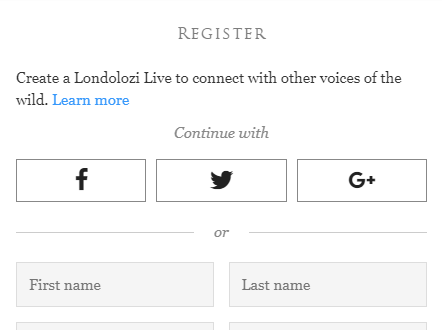 To leave Londolozi was no easy decision, I can promise you that. Change, however, is good and I leave in search of new adventures, challenges and self-growth. I leave with a smile on my face, aiming to journey into the unknown with my head held high. 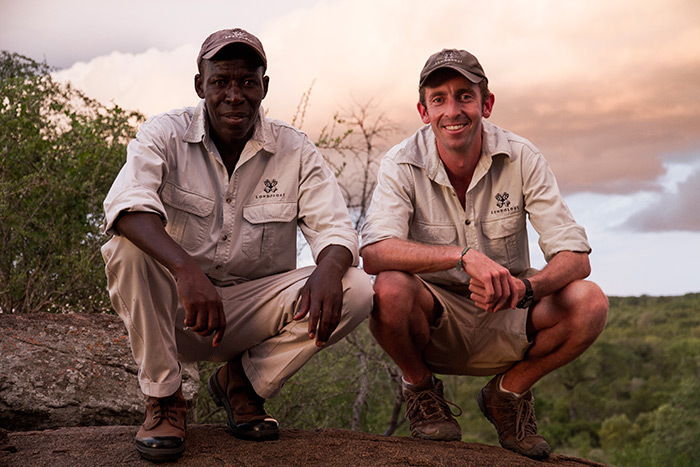 The Londolozi family has been incredibly supportive over the years and has allowed me the space and flexibility to grow, to experiment with ideas and let me guide the way I want to guide. 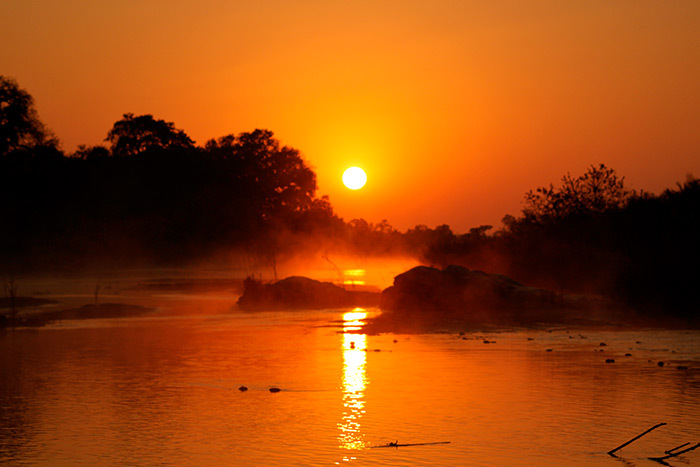 When people ask me why I feel Londolozi is so successful I have a very simple answer: It is a feeling! A feeling that is brought about by the immaculate combination of energetic, caring people and the raw simplicity and truth of nature. The wilderness heals the soul and gives perspective. 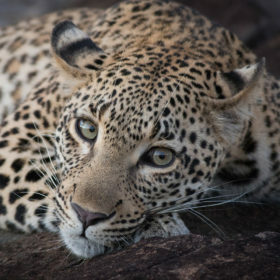 There is no doubt that the wildlife and game viewing at Londolozi is unparalleled anywhere else in Africa and one simply cannot forget the animals. In a place that is world renowned for its leopards it may come as a surprise when I say that it is the lions I shall miss the most. Over the years I have developed a deep respect and understanding of these magnificent creatures. The words ‘friendship’ and ‘respect’ are best suited. They have changed my life. 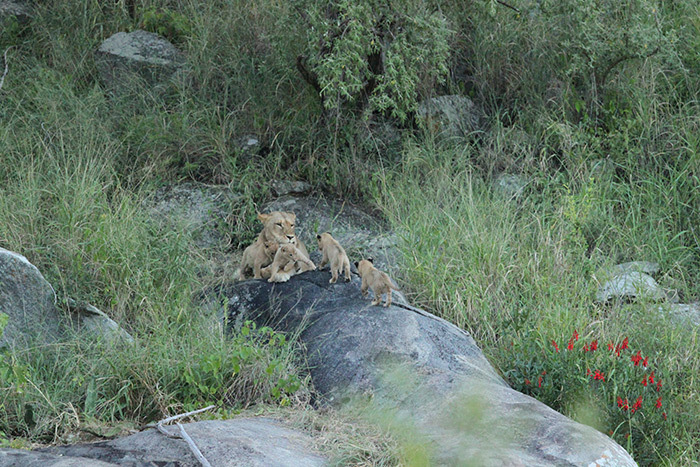 To track and find a pride of wild lions and to view them undisturbed is mind blowing. To be allowed into their day-to-day lives and to be trusted is the most indescribable of feelings. 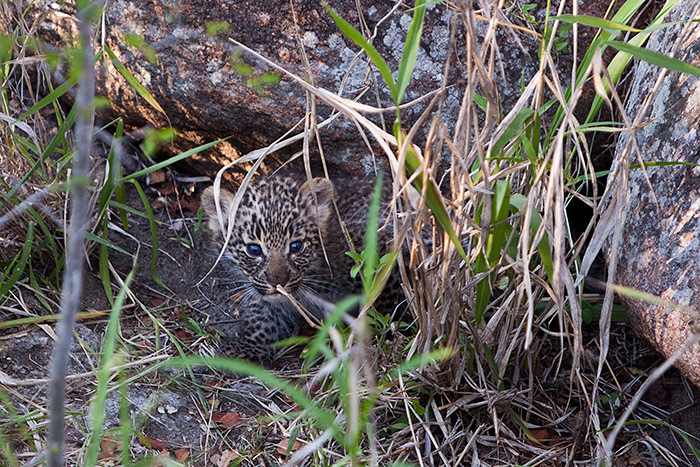 From seeing them giving birth to a litter of cubs (a life form at its most vulnerable) to watching the cubs grow, watching them kill for the first time and witnessing them improve their skills. 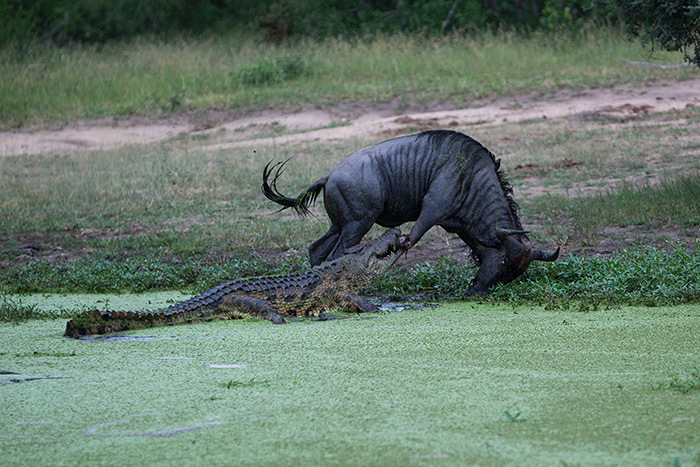 To be able to watch them kill a buffalo (the ending of a life) and then onto watching them mate. 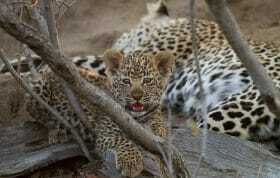 Finally, to watching them carefully select their den-site and deliver into this world the most precious of lives. A complete cycle…now that is REAL! 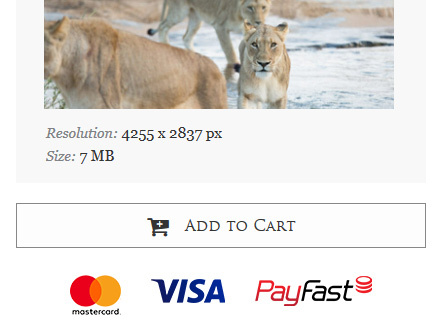 Just the other day I was backing up the thousands of pictures I have taken over the last four years at Londolozi. I spent hours going through images that captured moments in time forever; memories rushed back. I have been so lucky to call this home and to be allowed to learn a healthy trade and capture so many wonderful pictures. 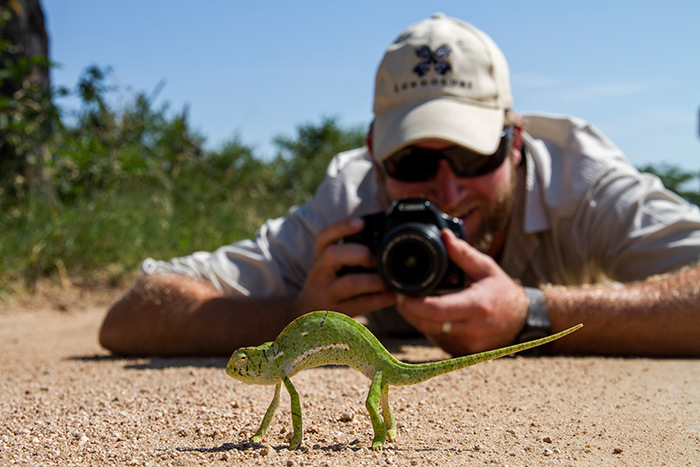 I decided that I would give myself the impossible task of selecting a handful of pictures that would best sum up my four years as a guide at Londolozi. Not necessarily my best photos, but the ones that bring a lump to my throat as I look at them. Pictures that may well provide you all with a snapshot into what it means to be a game ranger at one of the best places in the world. 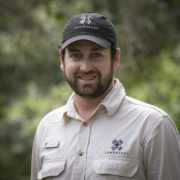 I want to say thank you to the staff at Londolozi Game Reserve for everything you have done and for all the great times. Memories have been banked away deep in my heart and will be cherished for years to come. I also want to thank the guests whom I have driven over the years… every one of you has made an impression on me and has taught me something new. There are many of you whom I shall stay in touch with and will journey with in this lifetime. And lastly, to the readers of the blog: the platform that allowed me to grow so much in terms of my ability and myself. In the last three and a half years I have written just under 200 pieces. Thank you for taking the time to read what I wrote. Your comments and support have made it all the more special. I am glad that I could convey my interpretations of Mother Natures at work, or should I rather say Mother Nature at play? 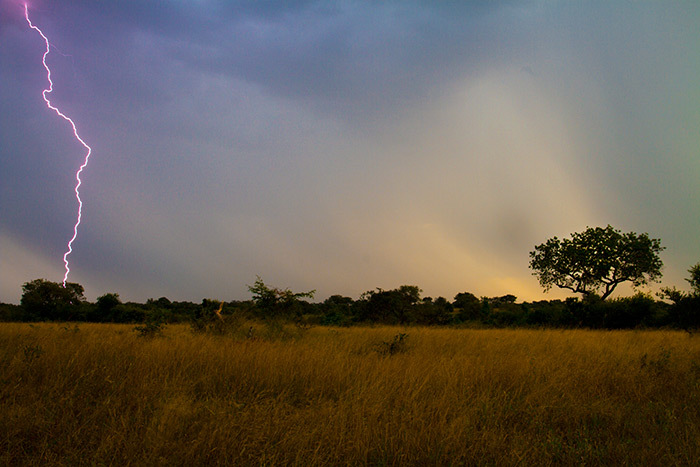 I will miss you Londolozi. The Scar-Nose Majingilane crossing the river at the old Finfoot Crossing. He was my favourite of the four males that have been so dominant over the last two years. I could happily watch this male every single day. My passion for tree climbing grew. I even got to the level of having drink-stops in the the trees! 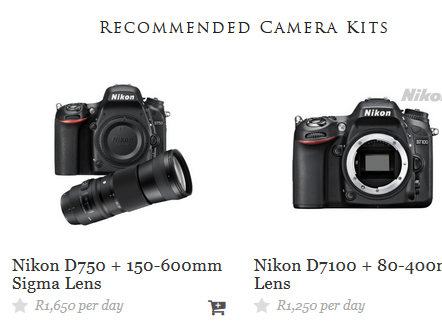 Photography became a major factor in my life. 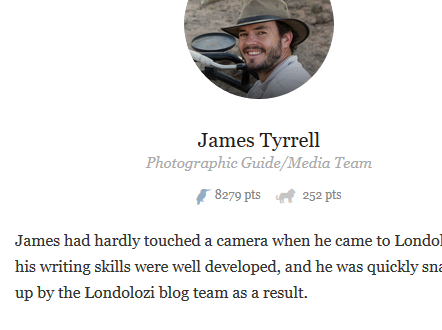 Prior to my stint at Londolozi I had never even picked up a camera. 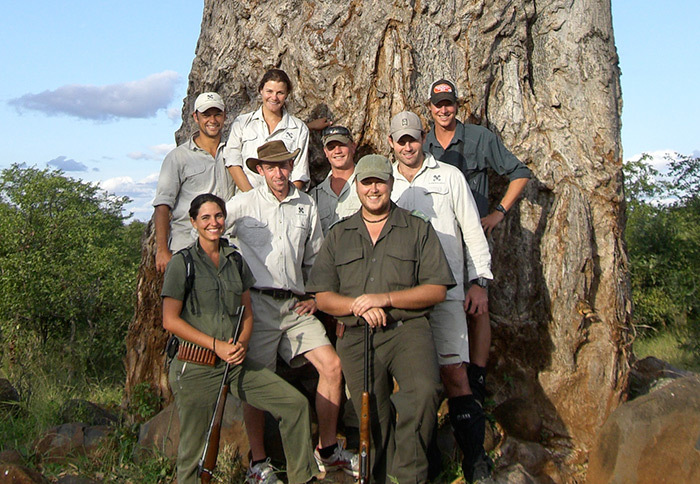 I have been privileged to have learnt numerous tricks and tips from various guests and fellow rangers along the way. I loved being given the opportunity to learn to drive the most awesome of 4 x 4 s. It is true what they say…a rental, or a company car can literally go anywhere. Even through a river..or not! The group I did my training with. I will never forget these very special days. A very special group of like-minded people all with their hearts in the right place. 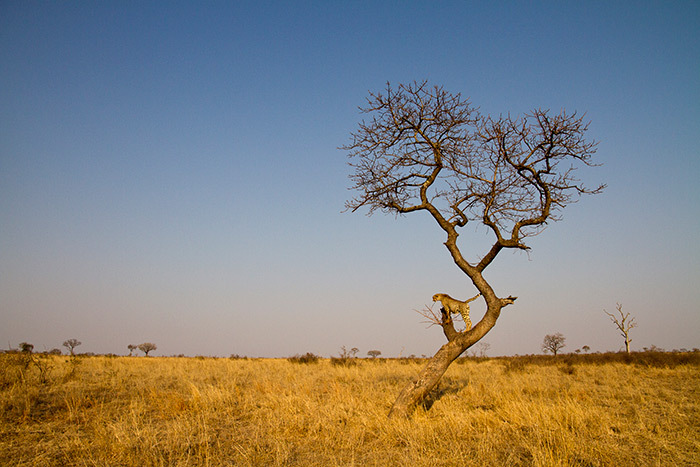 Every sighting of a cheetah was cherished. 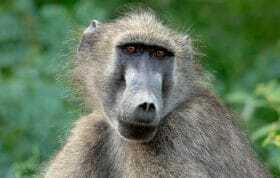 This animal was very unusual during the earlier stages of my guiding career. 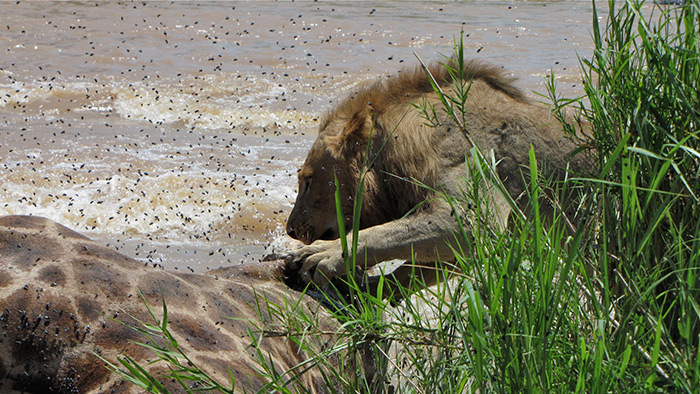 Fortunately a single male moved into the area in 2012 and provided us with some extraordinary moments. Every opportunity was taken to get a different picture from a fresh angle. 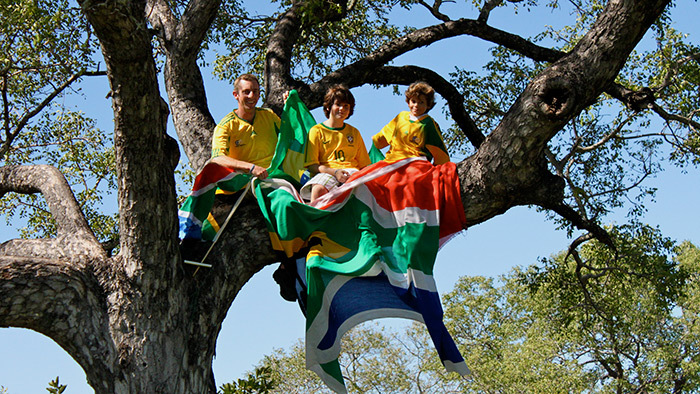 Even the World Cup of 2010 caught on in the lowveld of Londolozi. This was a major moment in my life and I will cherish moments from that month. 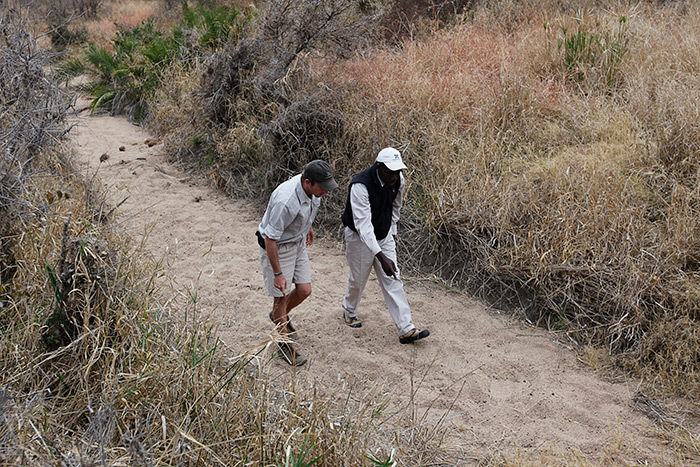 Myself, and rangers from three lodges in the Sabi Sands did a two day trek along the entire length of the Sand River. 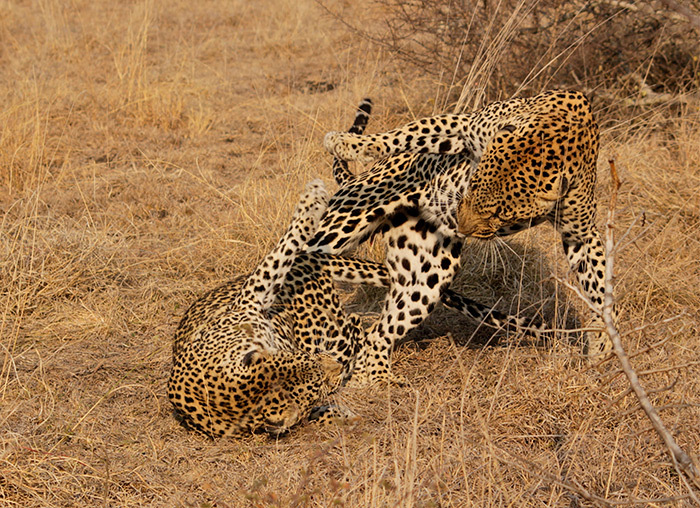 My first pair of mating leopards. I learnt so much out of my experiences with the various STAR groups that I was a part of. A huge thank you to Martha Beck for all she taught me. One of the few jobs in the world where you get to watch the sun both rise and set everyday. 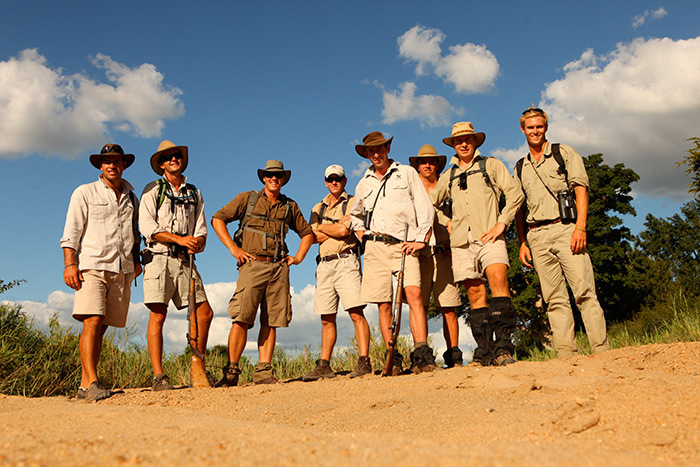 Londolozi sent a few of us rangers to go on a Kruger Trail to gain even more experience and exposure to walking. 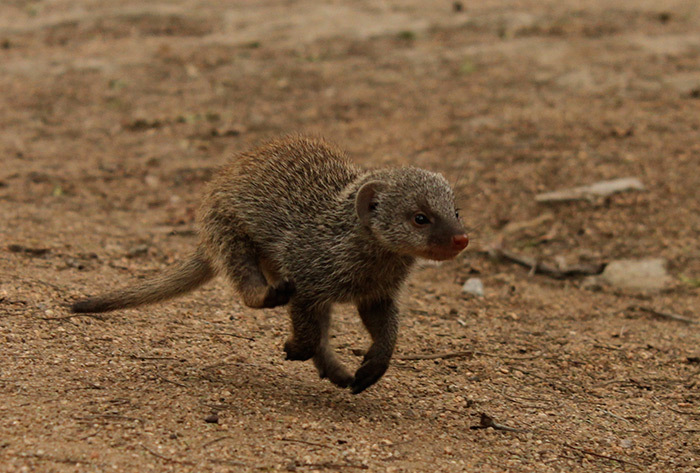 For a few months the lodge had a little Banded Mongoose that used to enjoy the attention and playtime. 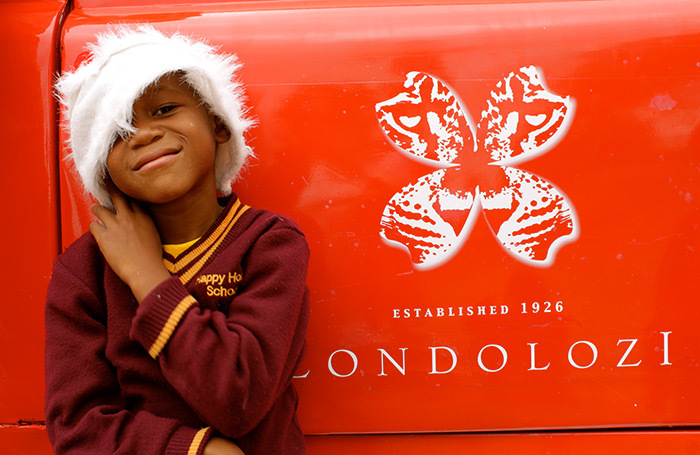 As part of the christmas spirit Londolozi painted a Land Rover bright red and delivered presents into the surrounding communities. 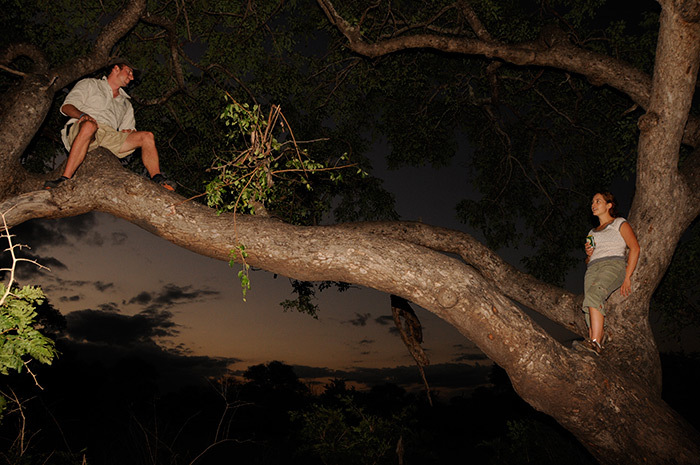 Every once in a while the rangers would head out in the late afternoon to clear branches of the road, bond and have a few drinks…incredible team spirit! 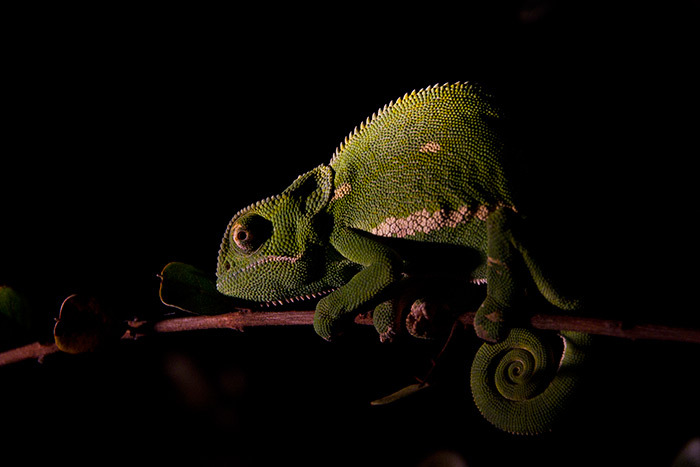 Being able to witness the growth of the Tsalala Young Male over four years has been an honor. Tracking with Solly Mhlongo has been fascinating. 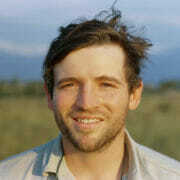 This man taught me so much about the ways of the wild. A most unlikely friendship developed over the years. Using the fire hose to clean off some kids after a messy, but hugely entertaining, mud fight. An amazing mixture of emotions felt. Births and deaths all rolled into one. 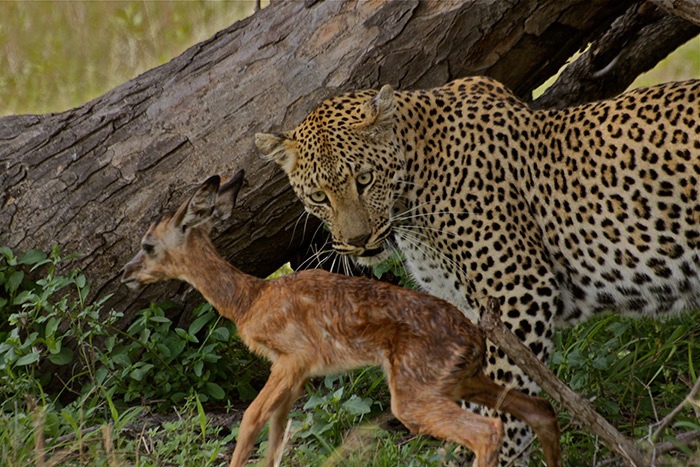 The Nyeleti Female watched this impala being born. She then casually walked up to it, played with it, cleaned it and then killed it. I savoured every moment that I got to play soccer here at Londolozi. 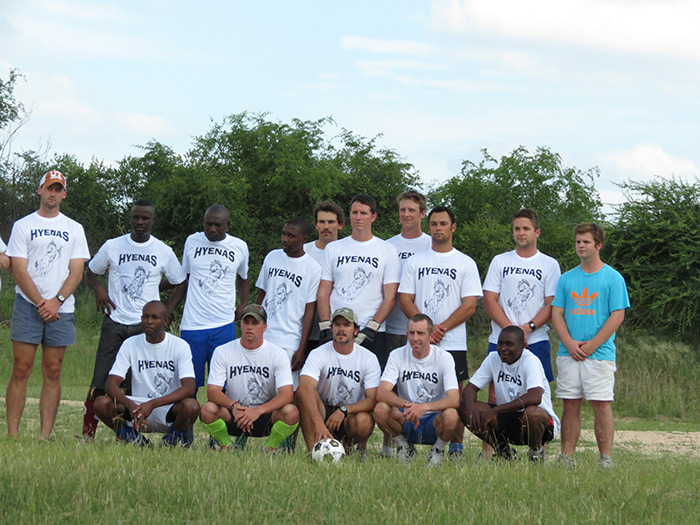 Here is the 2012 addition of the Hyenas…an exhibition team that competes in the annual Staff Christmas Party. I was lucky to be a part of the Mapogo saga. 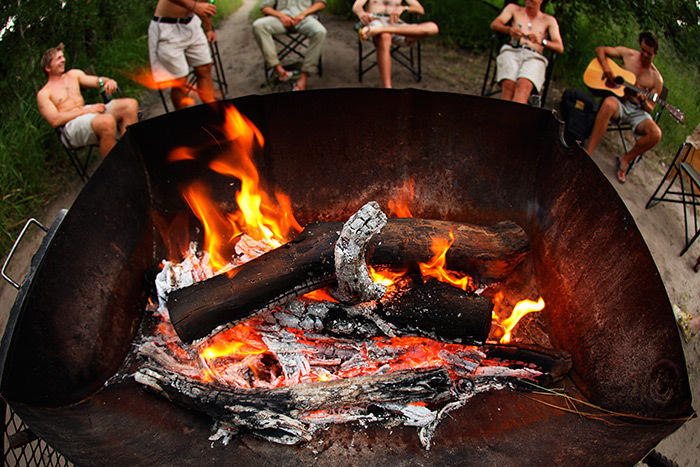 Sitting around the braai with mates, guitars and good stories. The Dudley Riverbank Female…the legacy of the 3:4 female lives on. 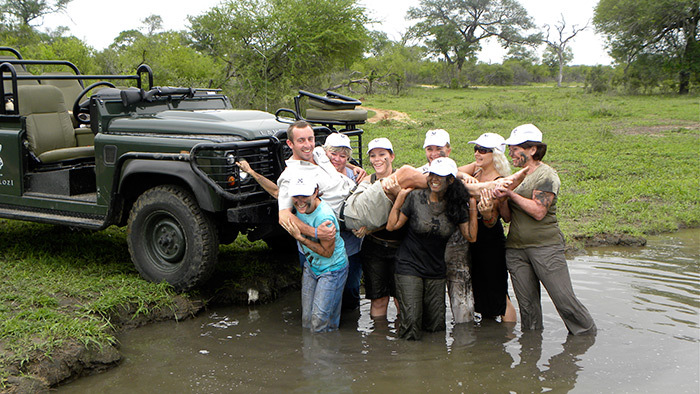 The ladies from the Londolozi reservations team, based in Johannesburg, take a deserved weekend away in the bush. 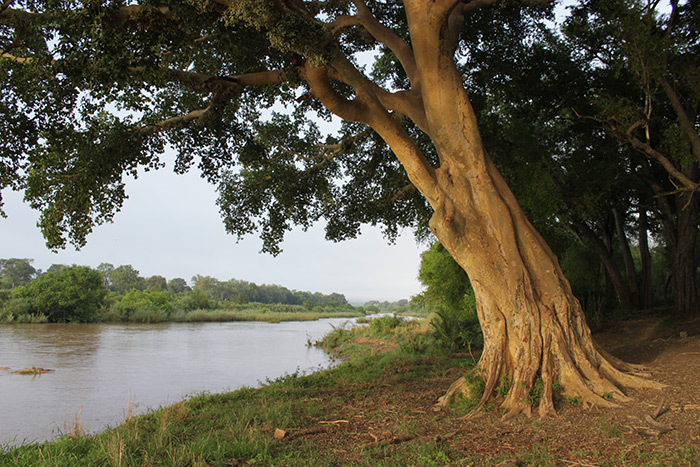 The famous Sycamore Fig: sadly washed away in the January 2012 floods of the Sand River. The area of the reserve known as Open Areas. Pure magic. Simple Beauty! 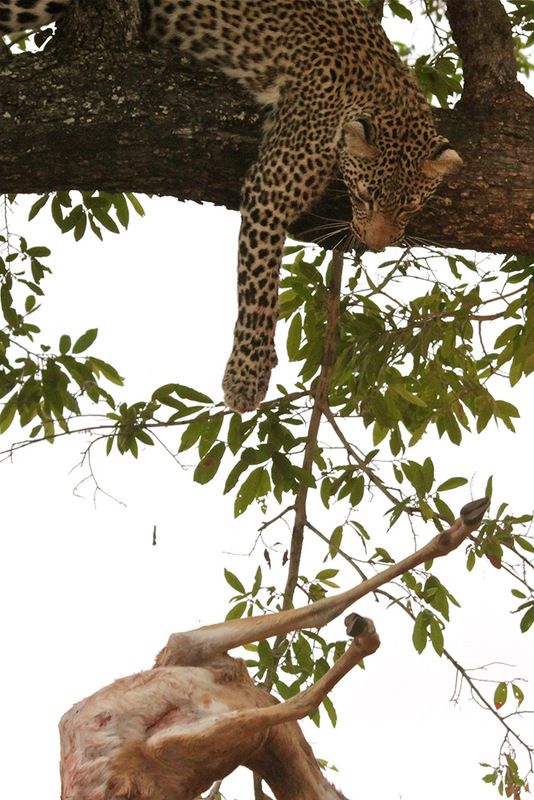 Incredible leopard viewing on a daily basis: the Nyeleti Young Female drops an impala carcass. 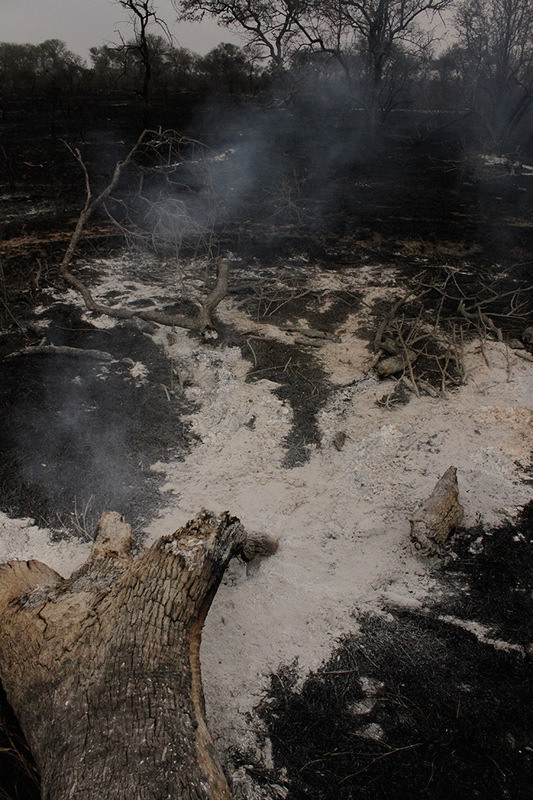 Fighting bush fires was also a new adventure and experience for me. 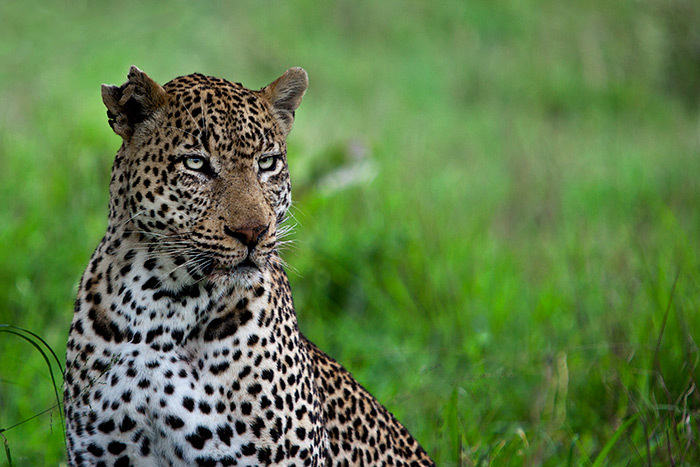 My favourite male leopard: the Marthly Male. The morning mist bathes the western boundary of Marthly. 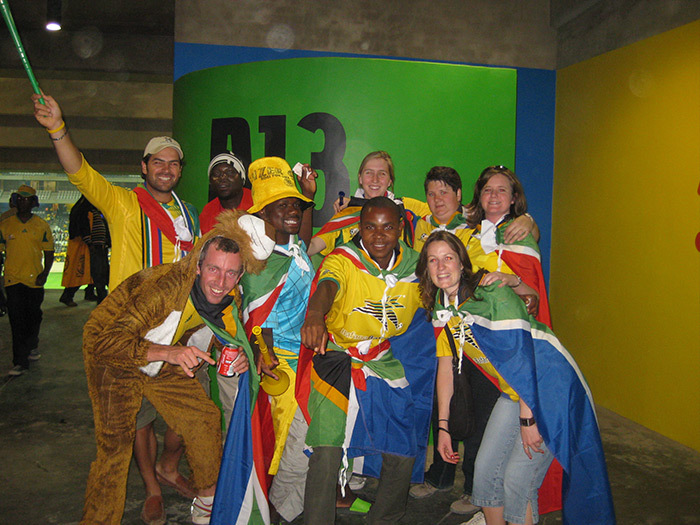 A Londolozi staff outing to watch South Africa against Niger in Nelspruit. 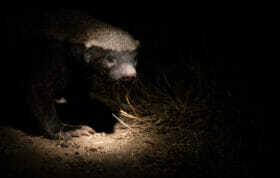 Following Wild dogs must rank as the most exciting experience for any ranger. Moments of energy and pure magic. Images engrained forever in my mind. My most special family of lions at their den. 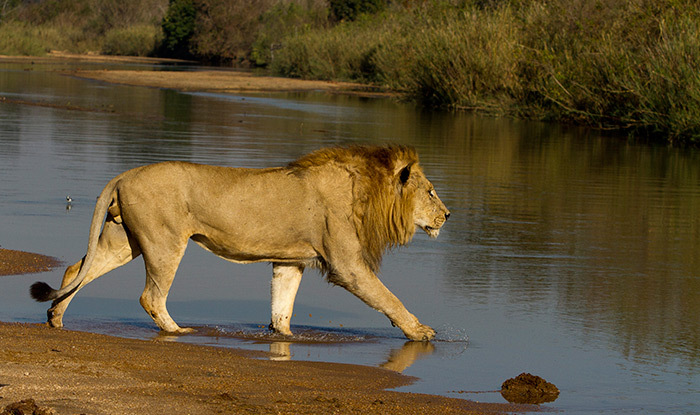 The same lions grow up a little and swim across the Sand River. Best of luck Adam. 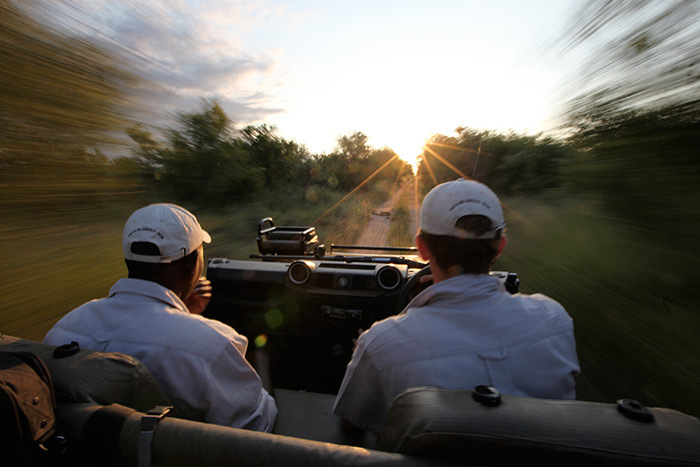 Been great reading your posts for Londolozi as well as to going out on game drives with you when we visited a few years ago – was a wonderful experience and we thoroughly enjoyed your hospitality. Thank you Adam!!!! You will be missed by me very much! Hope you have many great adventures and blessings ahead. 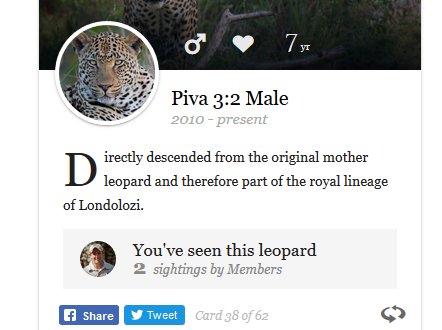 I’ve only seen Londolozi through the camera and words of you and the rest of the staff at Londolozi yet because of this great blog I have felt like I was there in person. I thank you for taking the time to share your experiences with us and hope that will continue with wherever you end up in the future. Thank you Adam for all the wonderful pictures and for bringing the bush to my computer! Good luck in your new venture. Thank you very much Adam for letting us participate in your daily adventures over the last years. Your blogs will be missed! All the best and good luck for whatever you will be doing moving forward. Wow Adam! What amazing stories you have brought to life and such precious memories shared. 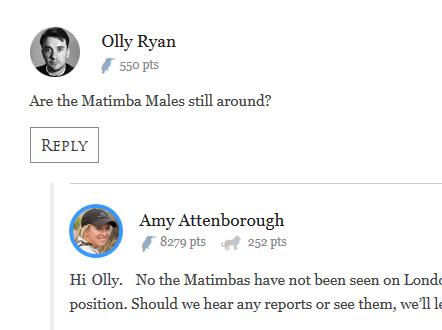 Your blogs will be sorely missed! 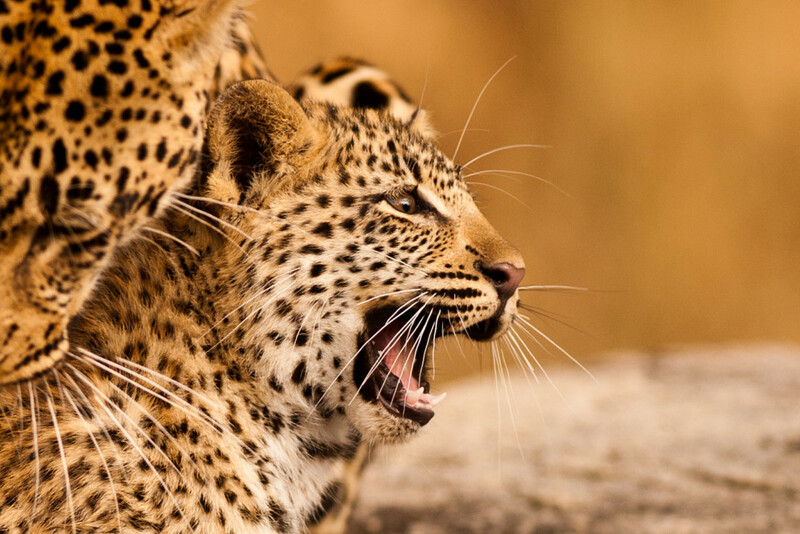 I hope your future endeavours stir as much passion for each day as seems to have been the case at Londolozi! Best wishes for the future! Good luck in whatever is coming next for you Adam. It’s been amazing reading your blogs and looking at your pictures, the way you have brought Londolozi alive for us has been fantastic ! You’ll be missed ! You have been so special. 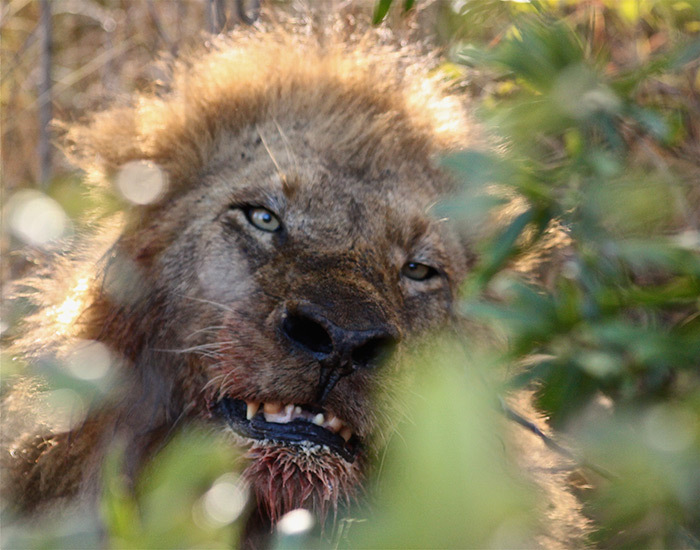 Your live updates mixed with emotions and suspense, lion warfare and many more will be missed! Wish you good luck whichever career path you take! 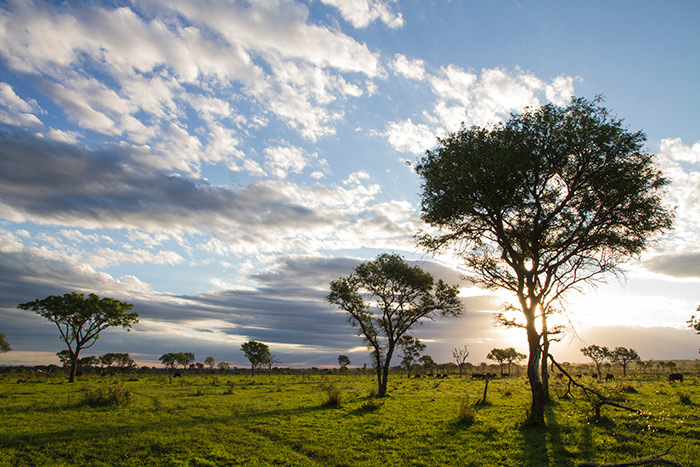 Thank you Adam for an incredible soul stirring STAR adventure, your spectacular photos, and sharing the Londolozi magic with us through this blog. Life changing encounters for which I will be forever grateful. Thank you Adam for this wonderful article and for these beautiful photos. 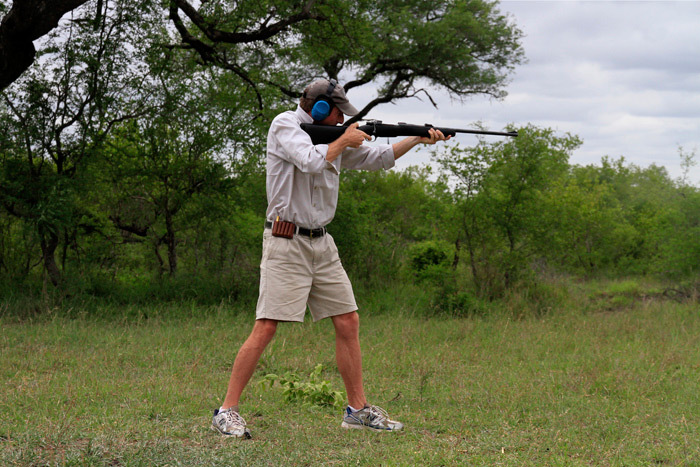 The first time I came to Londolozi in 2009, you were my ranger and I keep great memories from this trip. Good luck. 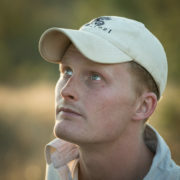 Thank you Adam for your blogs, your photographs, but most importantly your stories and your passion for all that is Londolozi. Good luck with your next adventure! Adam, very few people will truly understand the mix of emotions you are going through. Londoz gets into your soul. 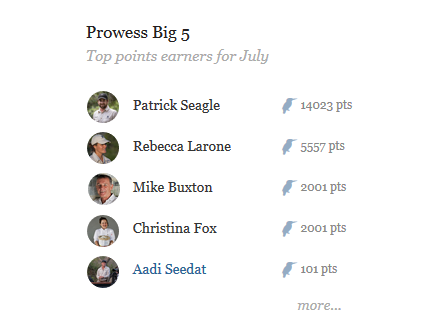 Thanks a mill for all the blog posts and all the best for what the future holds for you. The only thing that made this farewell tolerable (almost tolerable) is having the pleasure of seeing some of your favorite memories. Best of luck in whatever life has in store for you. Thank you Adam for all the info, moments and pics shared with us along these years. 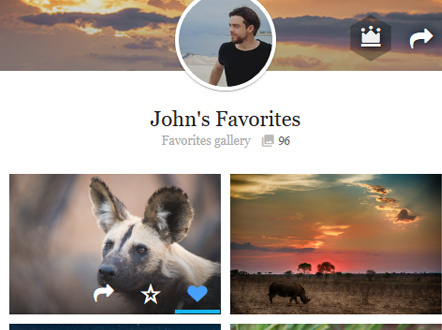 Your last blog is fantastic with pictures full of emotion. Sad to see you go but I’m am sure your next chapter will be just as exciting. Has been an absolute pleasure working with and I am sure we will see you back here soon. 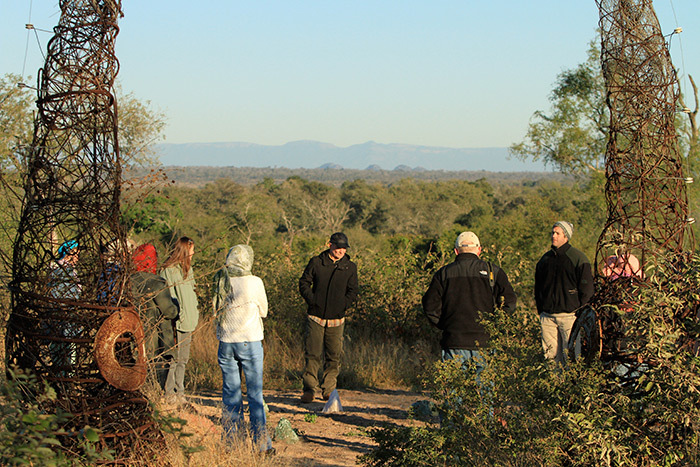 We were privileged to have come to Londolozi last year as a 50th birthday surprise and lucky to have had you and Solly to be our Ranger and Tracker. I will miss your blogs like many others but am so fortunate to have my first hand memories and photographs to relive my experiences. 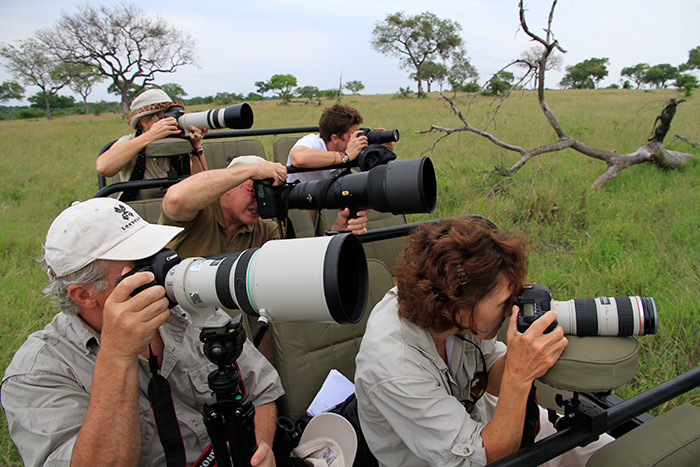 For me my personal favourites with you were our mad off road journey (some of which I videoed) to see the 2 Mapogo at the giraffe kill with the watching leopard, our Majingilane sightings and your stories about them (I love the lions best too) my walk in the bush with Paul, you and Solly enjoying the little creatures, (so special), our silent 15 minutes on our first night on the runway with Janet in her “net outfit” listening to the bush and watching the stars (emotional and indescribable) and the morning we sat in the jeep with you in the river bed as Camp Pan walked up to us stopped, looked up then carried on and we could hear his footprints in the sand as he walked (a life’s magical moment). Adam, thank you for all the enjoyable articles over the years – I will miss them. I hope to see you personally before you leave. Go well. Beautiful post … good luck with your new adventures!! 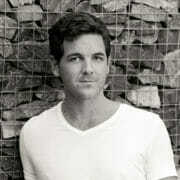 Go well Adam, your blog was fantastic and was a welcome break during the dreary Joburg work day. 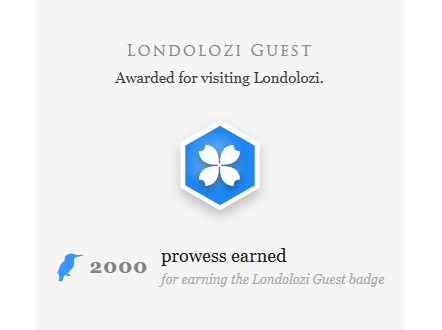 Thank you for the wonderful post, also for your blogs at Londolozi. I enjoyed it very much. Goodbye and goodluck.